Coates was nominated to participate by the MOPH department of Indiana. Mr. Coates is unemployed and has medical issues resulting from his combat service, but the condition of his 1999 Dodge van and financial situation prevented him from seeking a job and obtaining the medical care he needs. Coates picked up his newly-repaired vehicle Monday, November 12 from the AAMCO of Lafayette service center at 4210 Commerce Drive, where the services were provided free of charge by the local AAMCO dealer. The van was inoperable, so AAMCO towed his van to the service center on Nov. 1 to make the necessary repairs. Ultimately, AAMCO replaced the van’s engine. 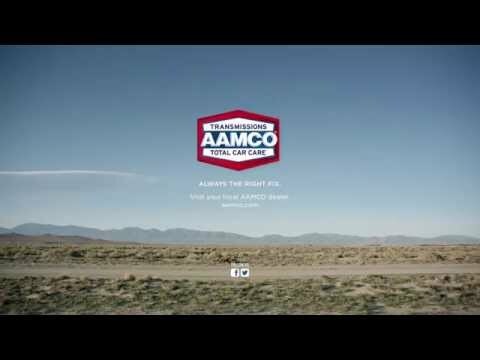 AAMCO also replaced all necessary gaskets and seals, replaced all fluids and oil with new, and cleaned and adjusted the brakes. He earns a small income from still serving in the National Guard, but he said most of it goes for diapers. And because of his time in combat and his injuries, he has constant ringing in his ears, short-term memory loss and isn’t allowed to lift more than 20 pounds, making it difficult for him to keep a job.